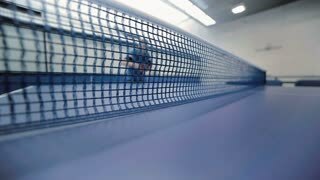 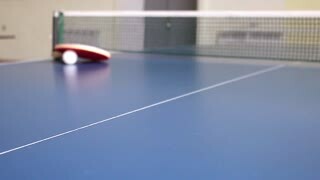 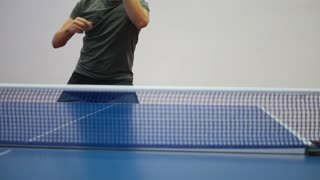 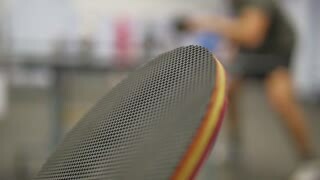 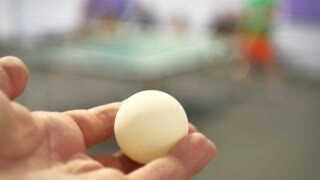 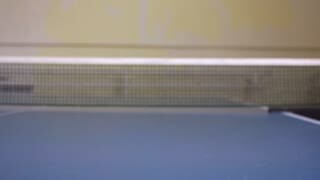 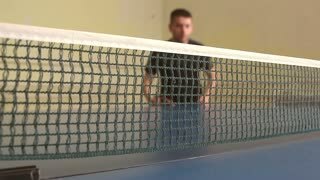 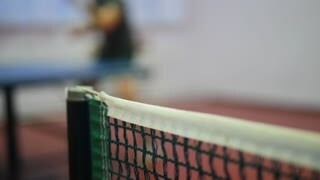 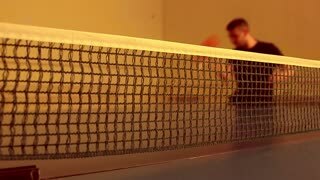 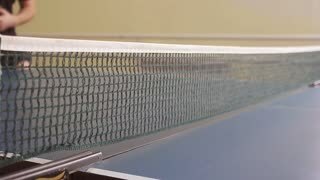 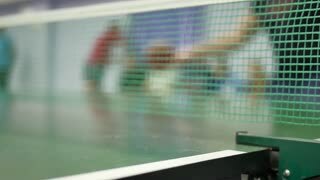 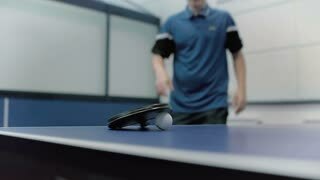 Search Results for "Table tennis"
table tennis player returning ball, focus at the net. 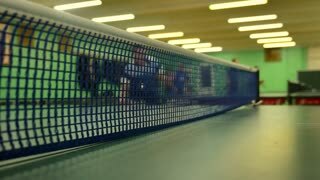 ALBANY, NY. 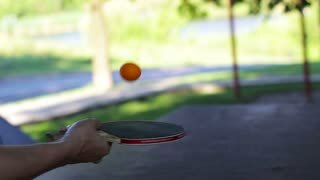 USA - 1953: Old woman practicing table tennis is steadily improving. 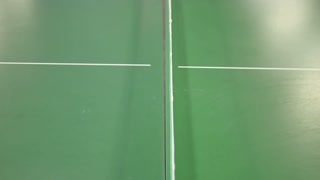 4K Happy school girls playing table tennis in school yard during break time.